I love it when I arrive at a wedding and the bride and groom have so many details. Even better when each of the details have personal meaning to the couple. 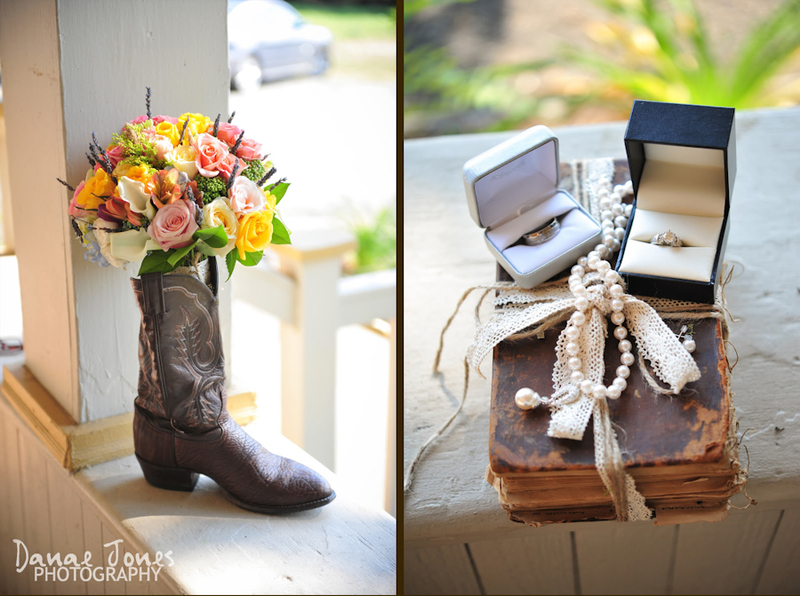 Check out Jennifer and John’s country-style wedding which was full of amazing and thoughtful details.